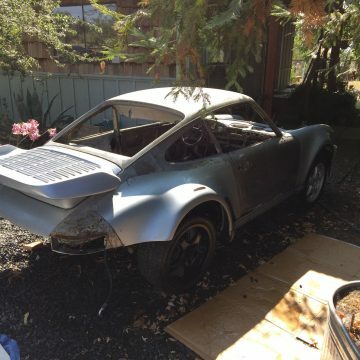 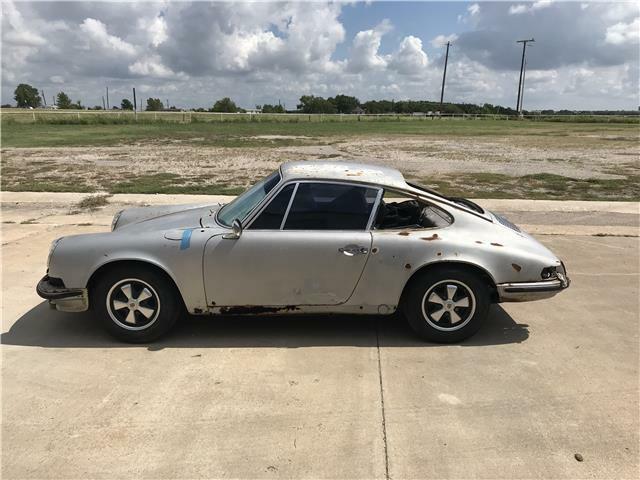 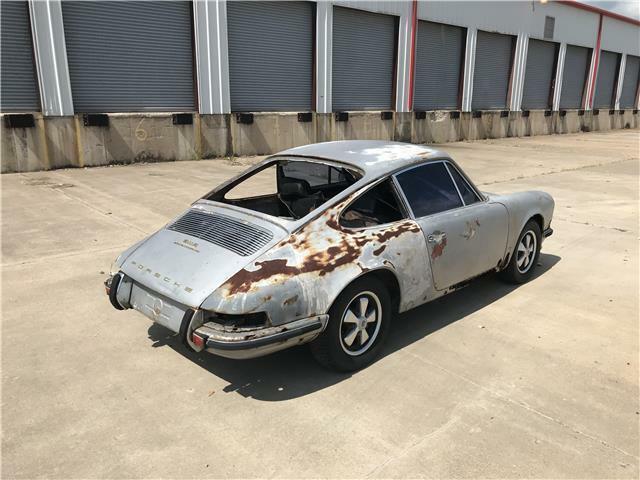 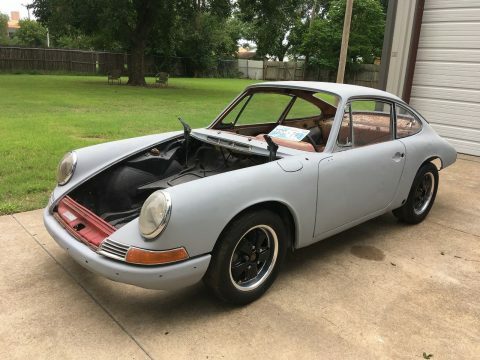 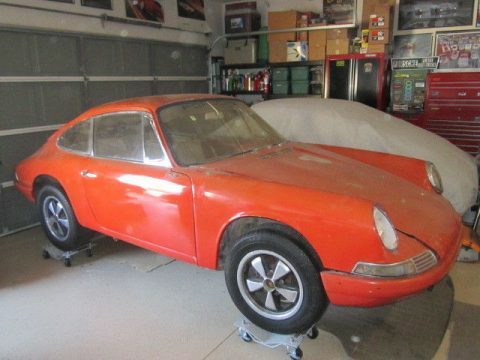 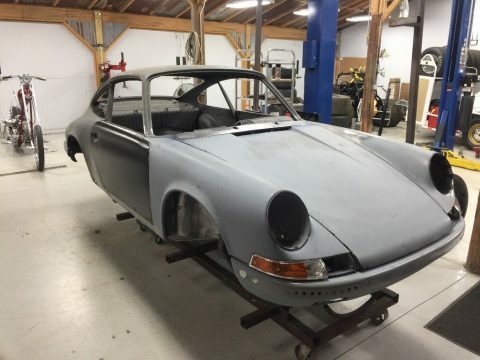 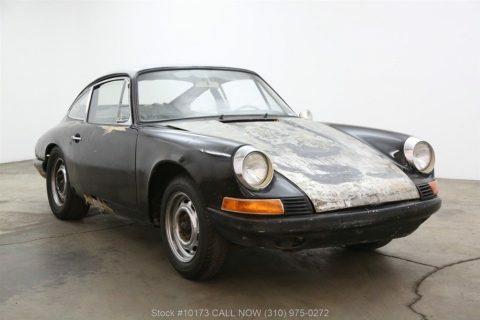 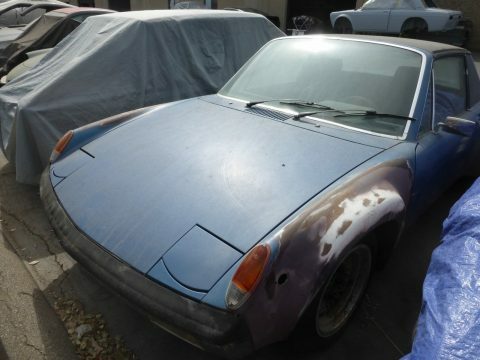 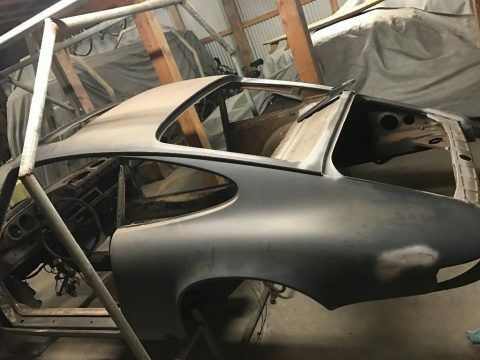 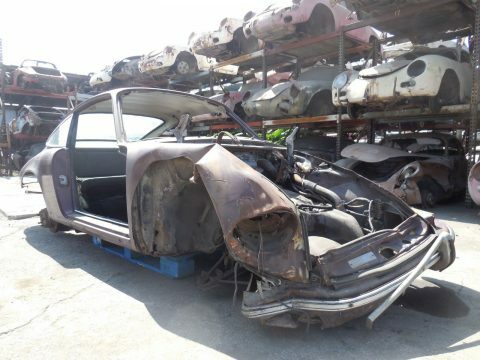 This 911E Coupe is a very straight project car that will need a full restoration. 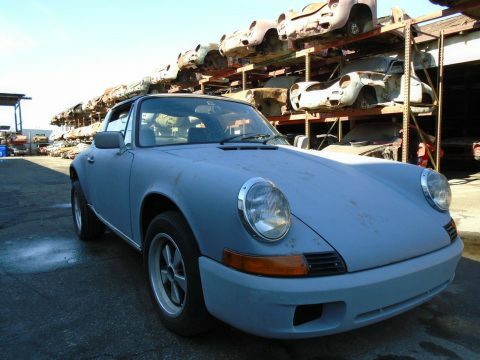 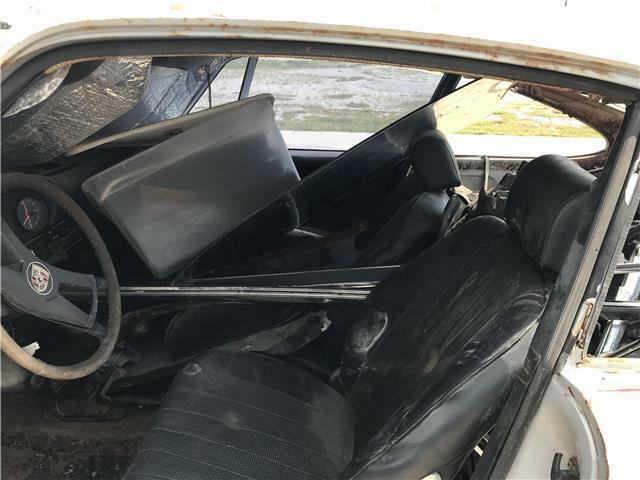 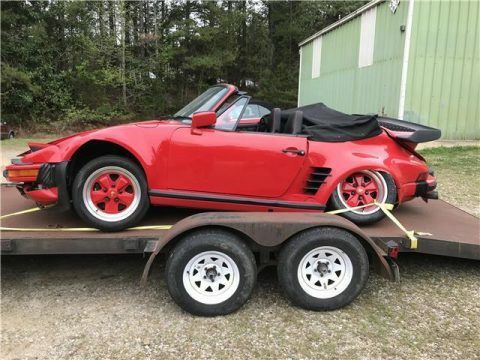 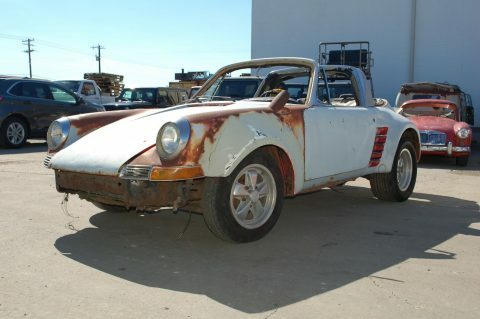 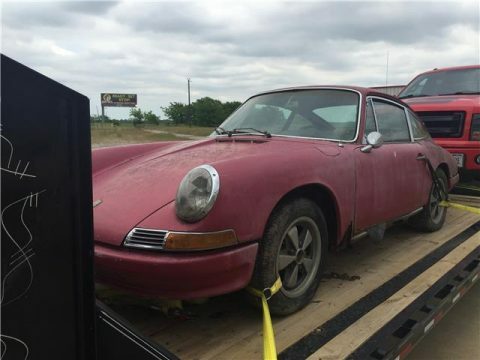 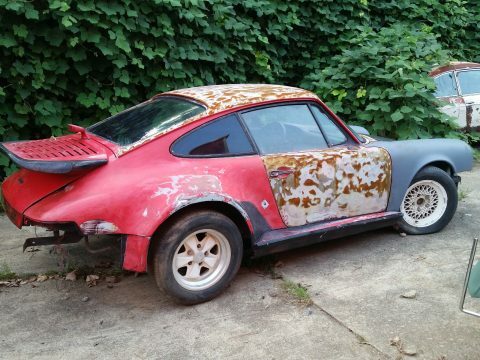 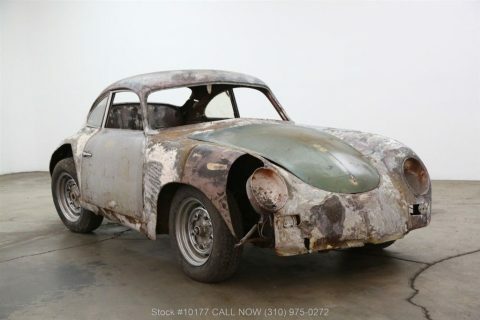 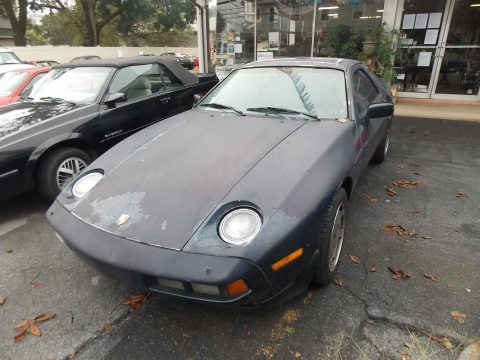 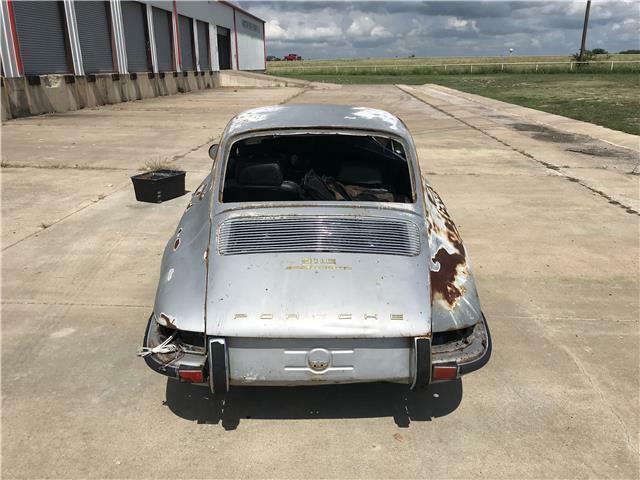 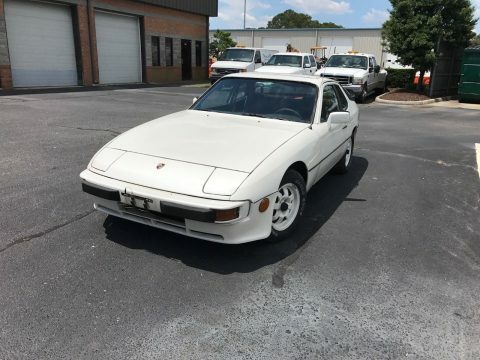 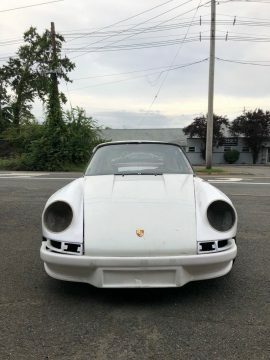 Its has some typical early 911 rust and will need to have the floors and rocker panels replaced. 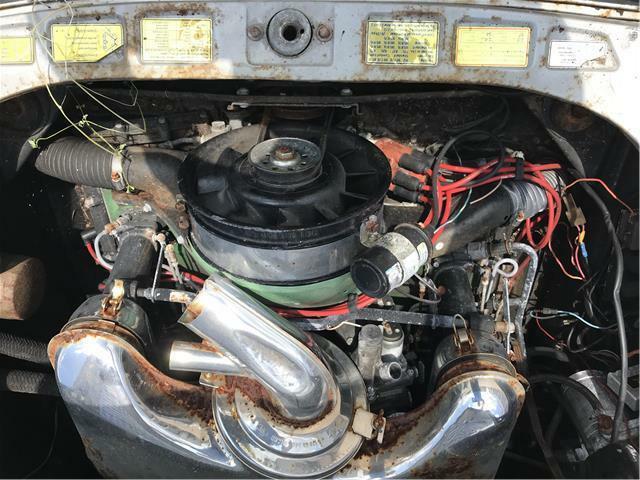 This is a numbers matching unit and retains its original MFI fuel injection. 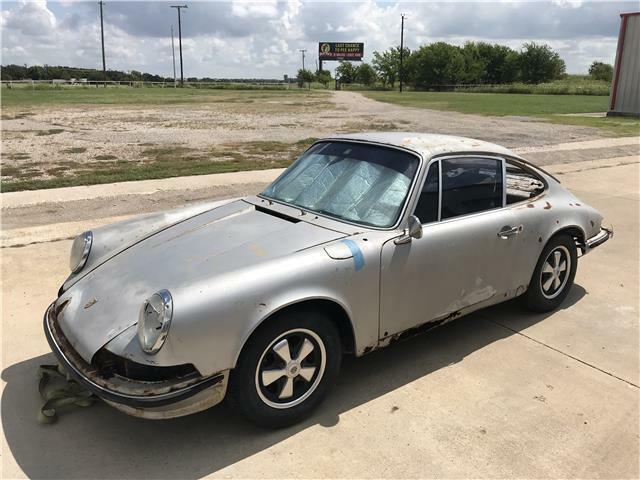 It was delivered from the factory in the quintessential 911 color of silver (6851).